Swami Vivekanand Subharti University B.Com Admission 2017-2018 - B.com (Bachelors of Commerce) is a three years Undergraduate program in commerce stream. B.com is measured as the second most preferred preference by the all 10+2 pass candidate or those who are looking future as CS or CA. 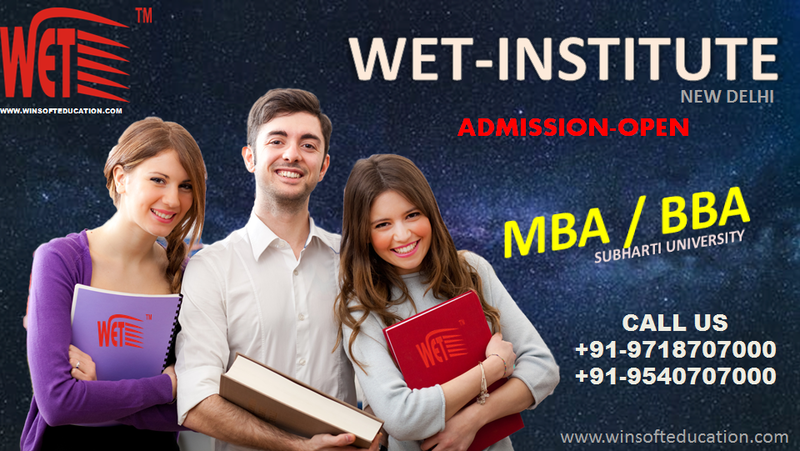 The admission are based on minimum qualification of the student. Swami Vivekanand Subharti University B.Sc Admission 2017-2018 – Bachelors of Science (B.SC) is three years Undergraduate academic degree course which will be awarded by Subharti University. The B.Sc degree program is graduate degree program in science, this can be regular and distance mode too. This course forms the basis of science and comprises of the subjects like physics, chemistry, mathematics, biology and Zoology. Subharti University B.A Admission 2017-2018 :- Bachelors of Arts degree is one of the oldest and best known degree in the world. It is popularly know as B.A. The duration of Bachelor of Arts degree spans over a period of 3 years. Under this course, large numbers of programs are available and the perspective candidates are free to choose any of the options available. DCRUST B.ED Admission 2018- 2019, B.ED is Bachelor of Education, the degree is all near to build his/her career in teaching field. The degree are going to be done when graduation or post-graduation, if you’ve got done your graduation or post-graduation in any stream with 50% marks then congratulation you’re eligible to doing B.ED from DCRUST. It’s the academic University underneath the government of Haryana. DCRUST is related to by UGC and its colleges is approved by NCTE.